Newegg is an online retailer of computer hardware and software based in California. The company has succeeded when e-commerce businesses struggled because of its product variety and quality.With Big Apple Buddy’s personal shopping service, you can now buy direct from the Newegg online store anytime, anywhere. Newegg has all the essential parts to renovate or fix your computer. 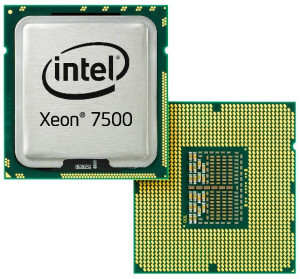 Its CPU and Processors section has the latest brand name products. 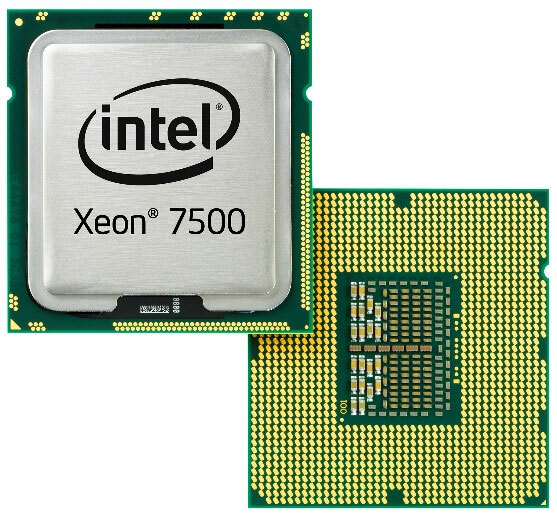 The Intel 8-Core Desktop Processor has almost twice the multi-thread performance as the last model and more memory for content creation and multi-tasking.It also has four graphic cards for premium performance. 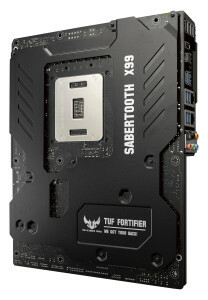 Newegg also provides the latest enhanced motherboards, like the Sabertooth X99. 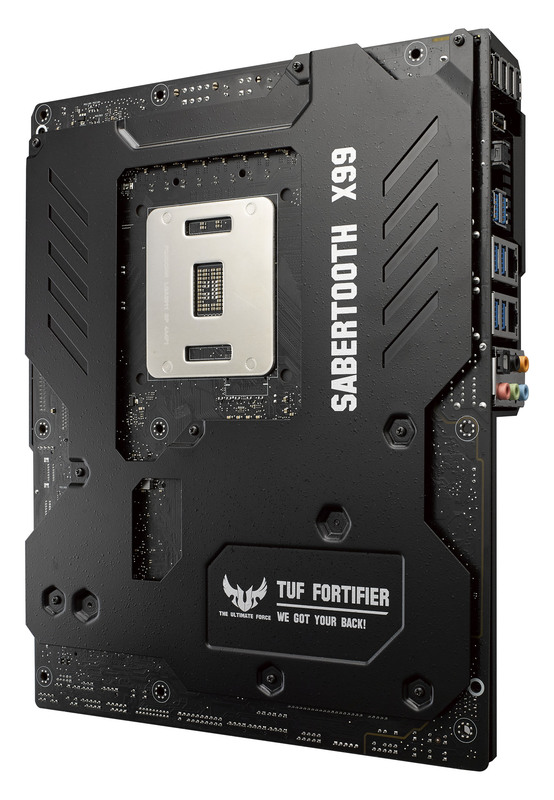 This motherboard has next generation storage performance and even allows you to remotely control PC power and read diagnostic reports from your smartphone. Looking to improve your gaming experience? Newegg’s video cards and graphic devices offer the fastest and high tech products. 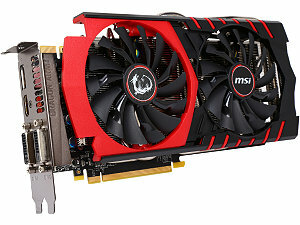 The MSI GTX 970 Gaming 4G, one of the latest models, won the Editor’s Choice Gold Award. Unfortunately, Newegg does not currently offer international shipping. However, Big Apple Buddy, your personal shopper, can help you buy computer technology from Newegg and ship them to your doorstep, no matter where you are in the world. If you would like to buy from the Newegg online store, simply let us know which items you would like to order (please fill in form below) and we’ll get back to you with a free shipping quote within 24 hours.